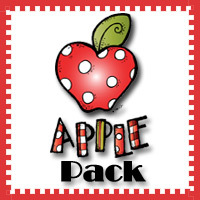 Something totally new for today an Apple Pack! 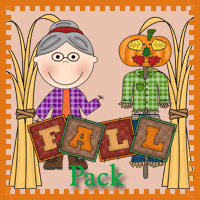 This is a pack that is themed around Apples. I have not made a solo pack like this before. I hope you enjoy it! 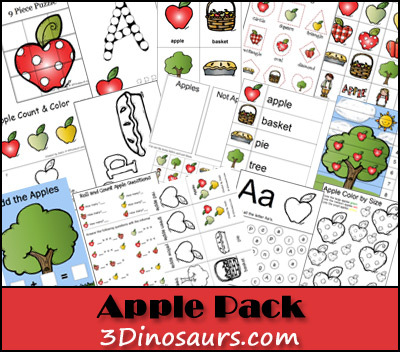 These Apple printables are to be used with children from 2 to 8. 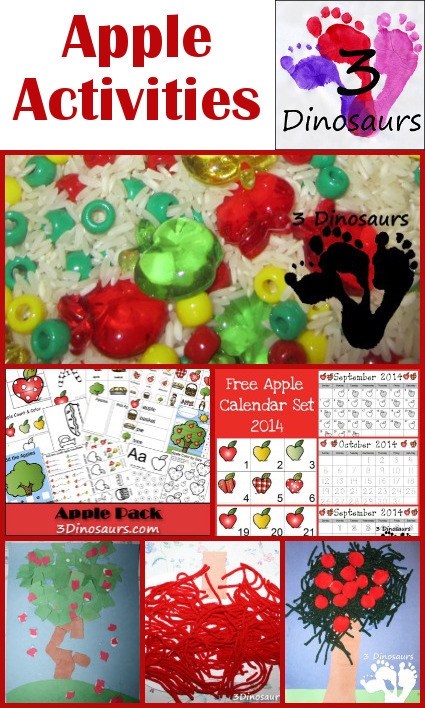 These printables were made to go with the book The Apple Pie Tree . 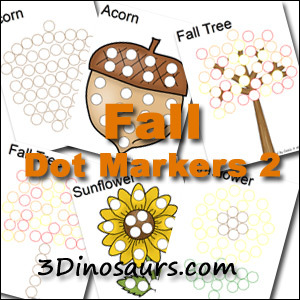 Click here to download the Apple Pack! 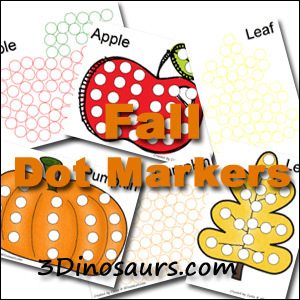 This entry was posted in printable pack and tagged apples, printables. Bookmark the permalink. 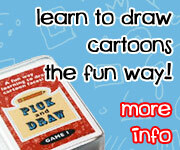 Great activity pack. I’m passing this along to my little sis who teaches preschool at her church. Thanks for sharing! Love this! Can’t wait to share with my students (pre-service teachers) in a few short weeks. Love this! Pinned it! Thanks for sharing at Mom’s Library! I am a big fan of your printables! Thanks for sharing.. i am coming back for more! Thanks for the feature! It was tons of fun to make them! Pingback: Happy Freebie Friday 8/23!! hello! Just wanted to shout a huge THANK YOU! 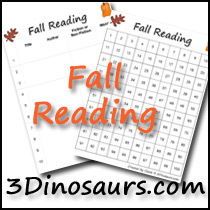 for all these great printables. My neighbor and I are doing a preschool for our 3 year olds. Your printables have been so perfect for us to use! Thanks!!!!! I’m glad you can use them! It is always nice to have something fun to use. Pingback: Funschool: Apples | Are We There Yet? We absolutely love your theme packs Cassie! I am a Preschool Montessori Teacher and have a home daycare. 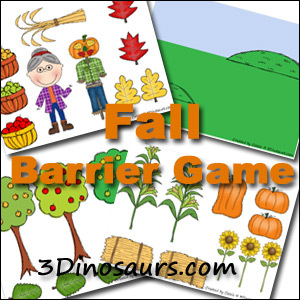 I featured activities from your Apple Theme Pack in one of my latest blog posts. Thank you so much for sharing and providing wonderful hands-on resources!